HUAWEI E5220 PA+ Mobile WiFi is world's slimmest mobile WiFi. 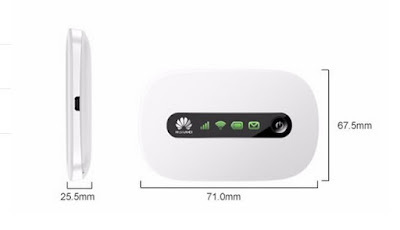 It's the successor of HUAWEI E5331 Mobile WiFi, with HiLink technology, HUAWEI E5220 could quick connect in 5s. The peak download speed is 21.6Mbps and upload speed is 5.76Mbps. 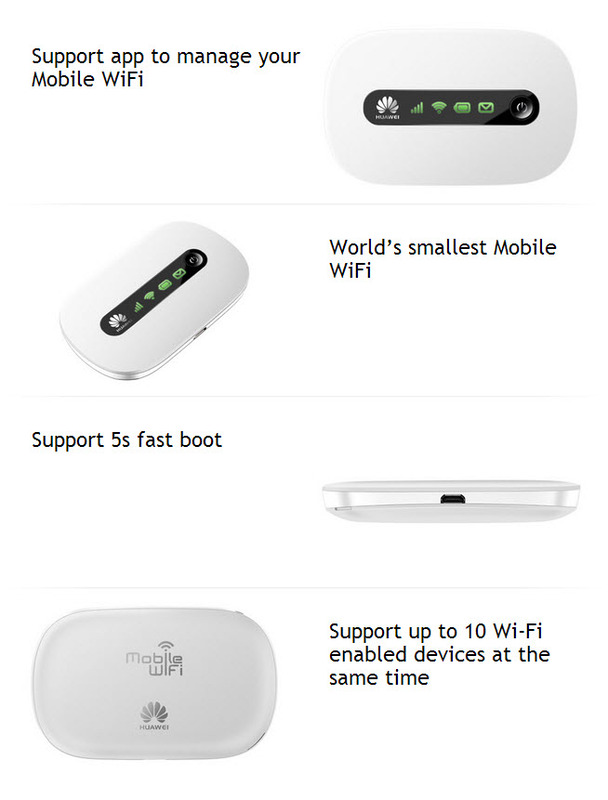 Better than HUAWEI E5331, HUAWEI E5220 could support up to 10 WiFi users. There is HUAWEI E5151 Mobile Ethernet Hotspot, and HUAWEI E5756 Mobile Power Bank WiFi Router available for your reference.